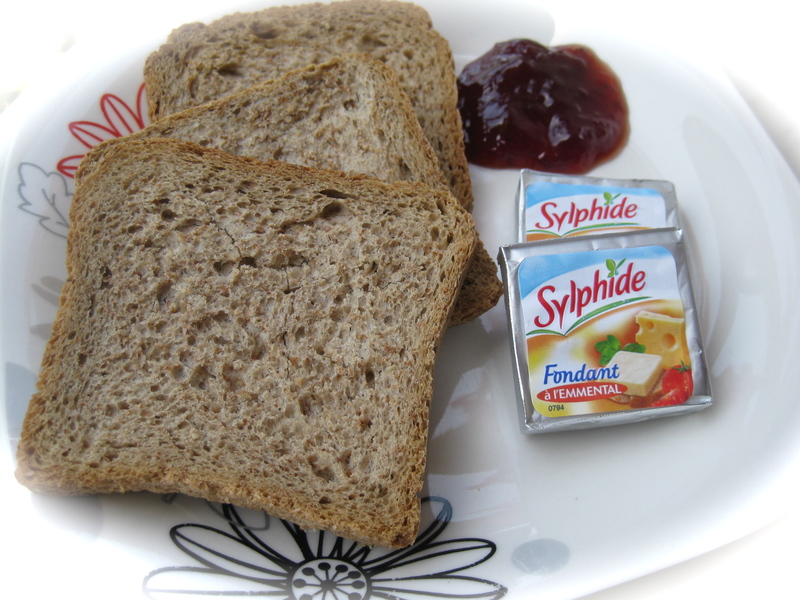 Just like every day, i started my day with two glasses of water on an empty stomach then had my cup of coffee (1 tsp of Nescafe, 3 tsp of fat free coffee mate, 2 tsp of sugar) followed by 3 brown toasts with two portions of Sylphide cheese and a teaspoon of strawberry jam all along with my glass of skimmed milk! 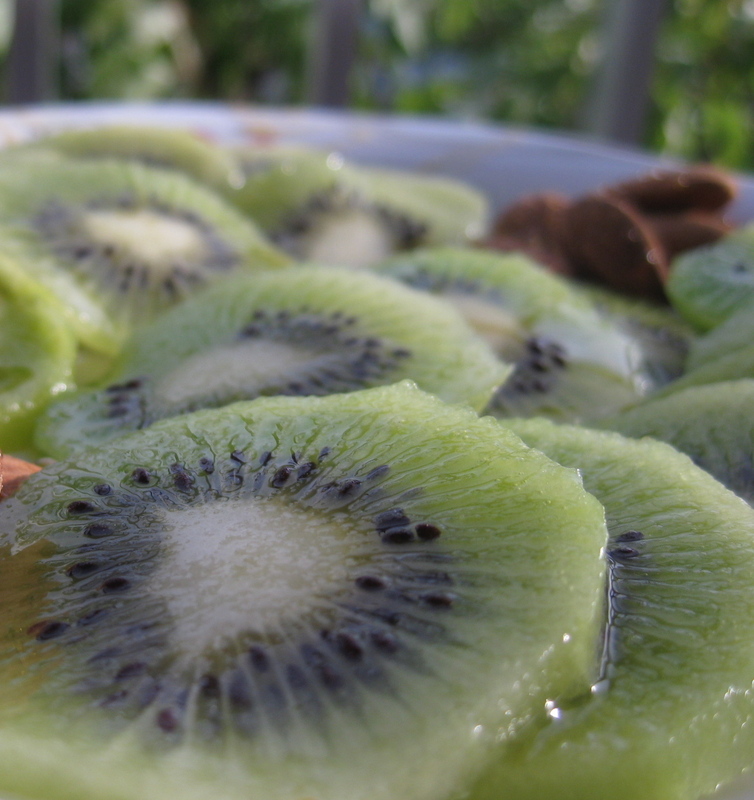 My first snack consisted of two kiwis that are rich in vitamins, flavanoids, minerals, fiber and contain a very high amount of vitamin C! 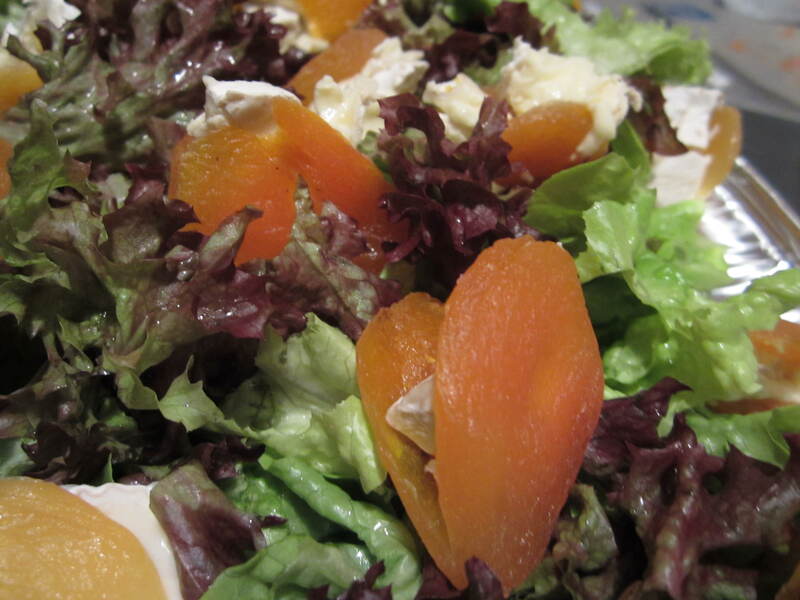 I started my lunch with a salad made of lettuce and apricots filled with Camembert with glazed balsamic vinegar! 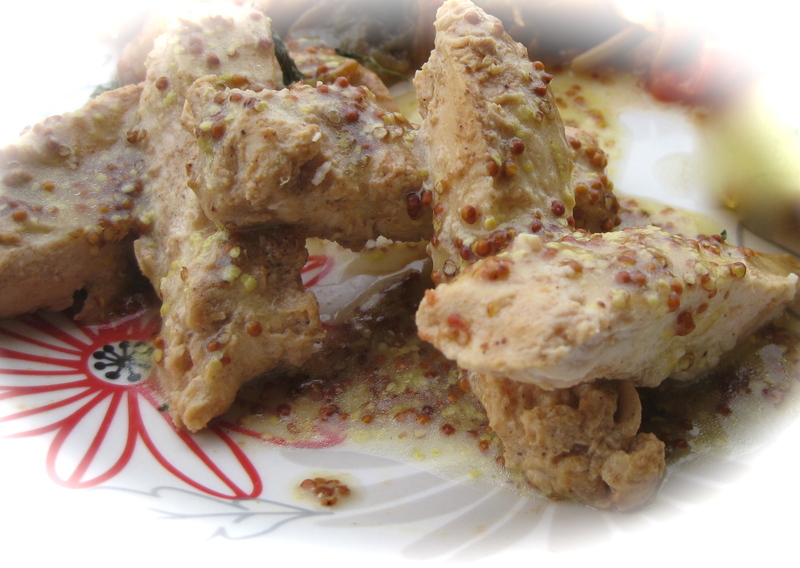 then I had 120g of grilled chicken marinated in mustard! As an afternoon snack, i had 30g of dark chocolate! 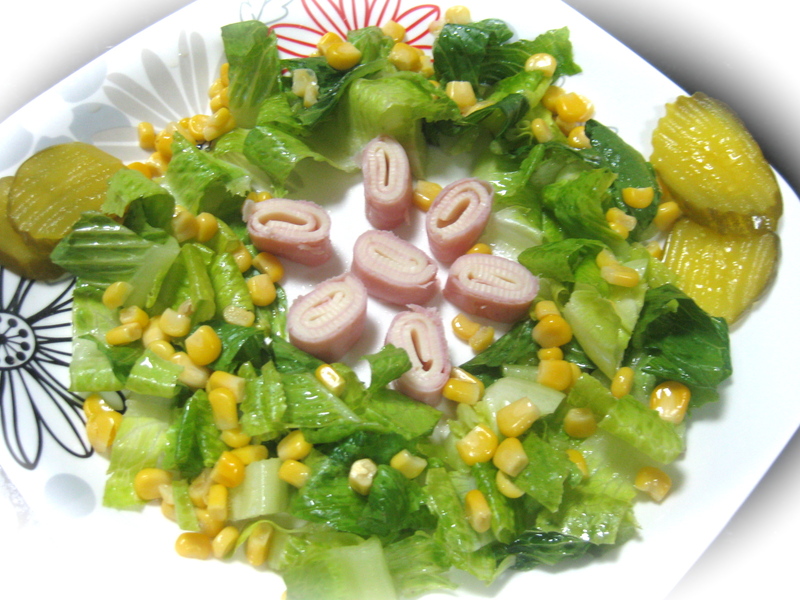 I had for dinner a quick salad made of lettuce, two tbsp of corn, 1 slice of low fat cheese, two slices of turkey, dill pickles with a dressing made of olive oil and lemon juice!